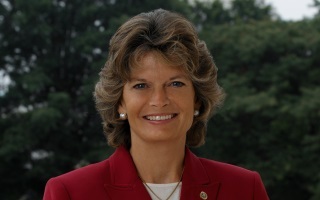 Senator Lisa Murkowski is the first Alaskan-born Senator and only the sixth United States Senator to serve the state. The state’s senior Senator, she has been a strong advocate for Alaska on the important issues facing the state, including energy, health care, education, military/veterans’ affairs and infrastructure development. She is the Chairman of the Senate Energy and Natural Resources Committee and also serves on the Senate Appropriations Committee, where she is the Chairman of the Interior and Environment Subcommittee. Senator Murkowski is a member of the Senate Health, Education, Labor and Pensions Committee and also is a senior member of the Senate Indian Affairs Committee.